What’s summer in LA without an ocean view? Take your summer office party to a higher level with an incredible sunset cruise in a party boat in California. Plan an office get-together in a luxurious cruise and experience an extraordinary vibe where the ocean and the breeze are just as part of your event as you and your co-workers. Additionally, you can reward your team with the ultimate experience like a VIP; encouraging excellence and acknowledging the importance of their contributions which could even actually impact your company’s morale and culture. If you think you and your colleagues deserve such a wonderful treat, then look no further than Tiki Mermaid for a boat rental in Marina del Rey California. 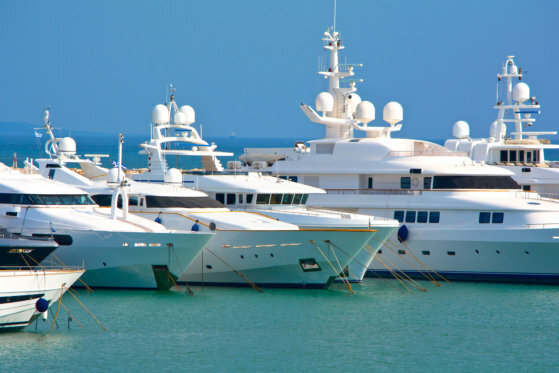 With years of experience in providing private individuals, families, companies, VIPs with luxurious packages of a cruise and onboard events, we are proud to be among the few providers of the best luxury yacht charter in California. We’ve have been accommodating and hosting incredible events aboard our modern-esque yachts for years and have successfully provided the party and the bash our clients have specifically asked for. Our yachts can be easily transformed into your own custom floor plan and party theme. Rooftop party with drinks, good music, and fun friends. This is a must-try if you want to experience a cruise party experience that strengthens bonds. Parties that celebrate special moments and milestones. These events are better spent in a unique venue, making it more memorable. Sunset dinner with the special people; celebrating success in your company. This is a perfect cruise activity for your company. This entry was posted in Luxe Yachts and tagged cruise activity, luxurious packages, onboard events, Sunset Cruise. Bookmark the permalink.